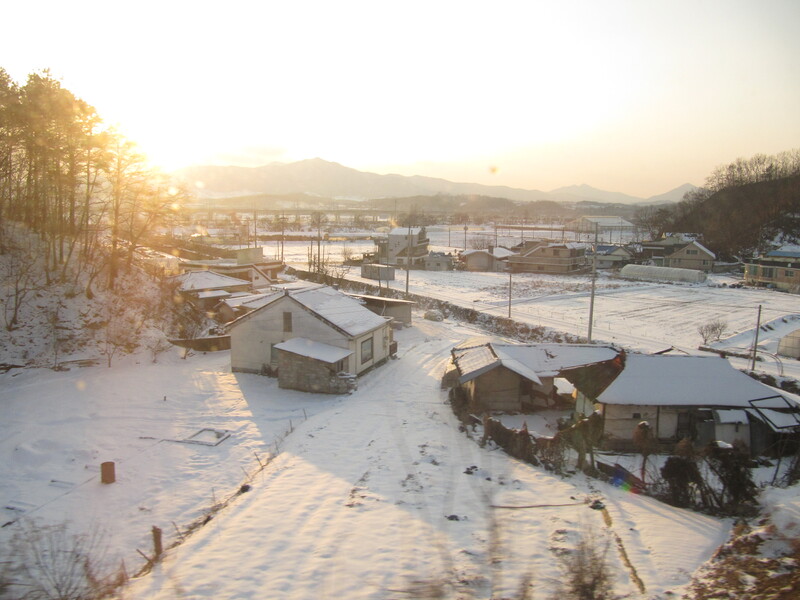 On New Year’s Eve Day I pulled out of Busan Station on a slow train to Seoul called the Mugunghwa. The route takes almost twice as long as Korea Rail’s KTX– five and a half hours versus two and a half– but with views like this, I was grateful for the stretch in time. Perhaps one of the most peaceful ways to travel anywhere is sitting in a train car, listening to the wheels roll along the track. The Mugunghwa‘s also close to half the price. Korea How interviews Canada-born professional photographer Gregory Curley. His work has appeared in The Korea Herald, The Korea Times, SEOUL, Elle, MTV, 10 Magazine, Morning Calm, CNNGo and CNN. NW: Where did you take this photo? "Foreign nationals make up 2.4% of Seoul population"
The number of foreign residents in Seoul as of the end of last year reached 255,000, according to the city's e-Seoul Statistics, published yesterday. The corresponding figure in 1998 was 51,000. Among all 152 nationalities, 192,618 (75.5 percent) of the foreign residents were Chinese, followed by the United States with 12,821 (5 percent), Taiwan with 8,818 (3.5 percent) and Japan with 6,840 (2.7 percent).